Finally! 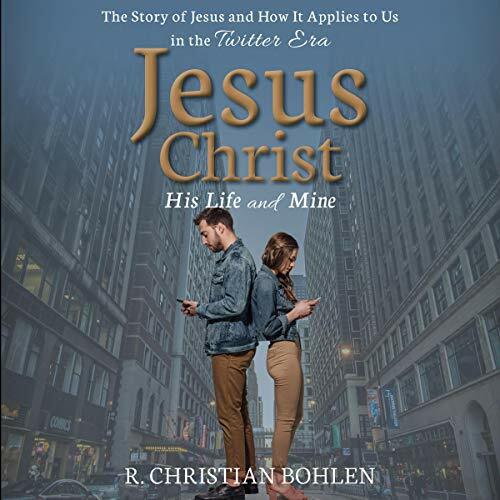 A delightfully simple, fresh approach to the life and teachings of Jesus Christ for today's adults and youth. Watch it all happen on this historically accurate guided tour through Jesus's life - like you are there - from birth to resurrection. With love, hope, and even humor, come to know Him as a real person. Watch as He dramatically unveils Himself as the God of all creation and the Savior of the world. Find insights and solutions for even your toughest, modern problems. No matter where you are on your spiritual journey, the Spirit of God will whisper how it all applies to your life as you ponder the thought-provoking questions at the end of most sections. The non-judgmental tone, evidence-oriented approach to building faith, and short sections make this the ideal audiobook about Christ for today's insanely busy, sometimes skeptical listeners.